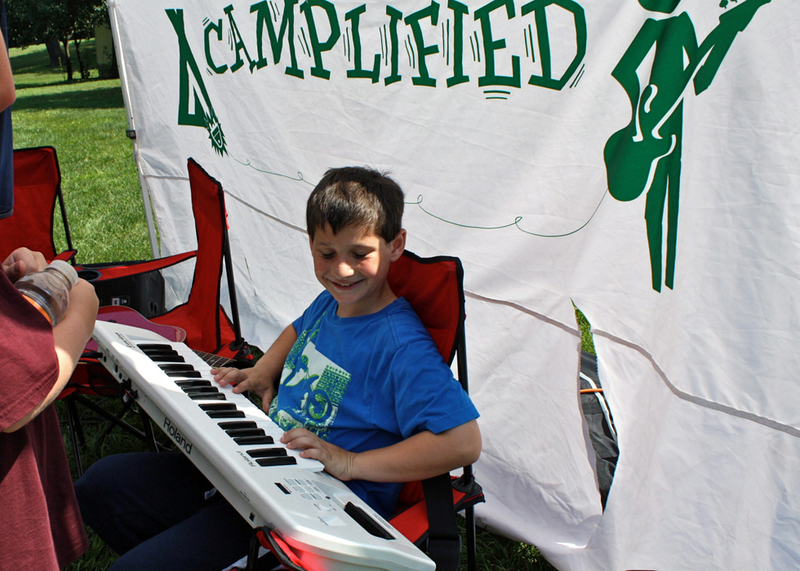 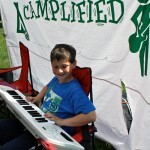 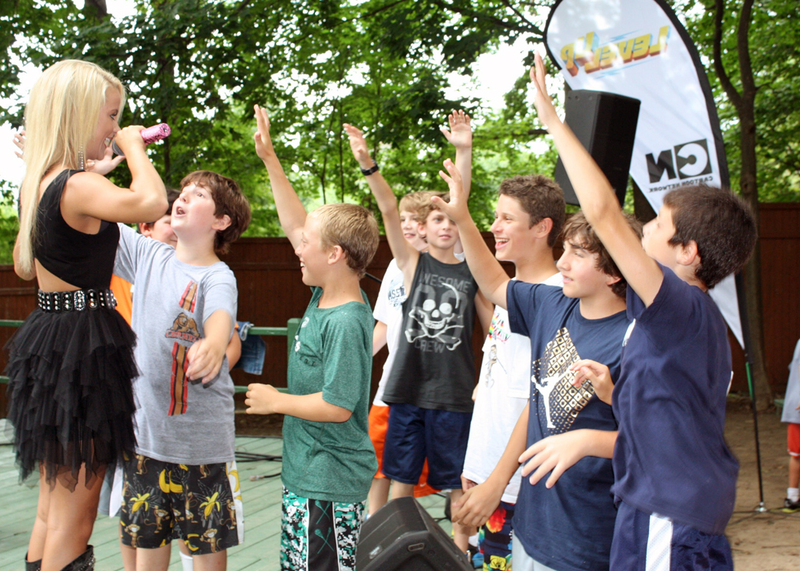 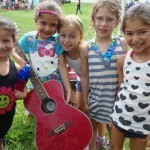 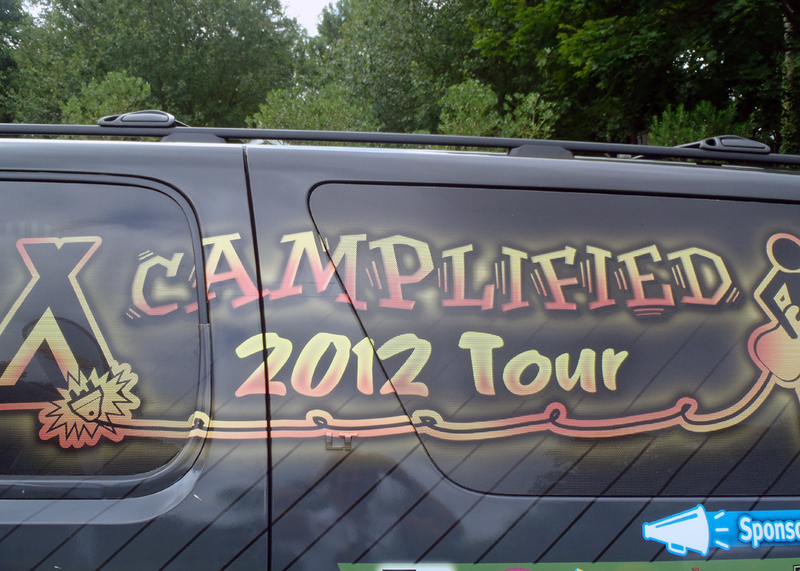 Not too long ago we were excited to welcome Camplified, an interactive music festival, in to camp for a day of rock n’ roll fun! 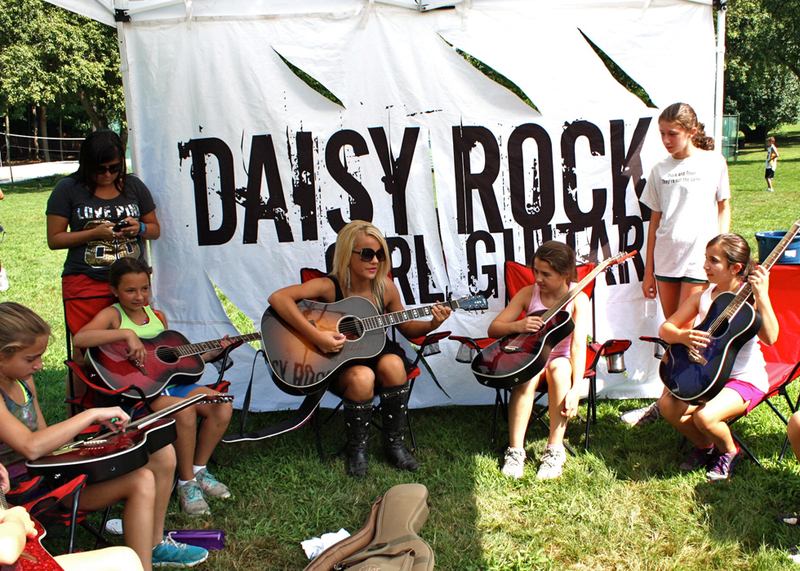 The day-long activity brought our campers up close & personal with different upcoming bands and their sponsors (such as Cartoon Network), where everyone got to participate in relay races, games, contests, guitar clinics and Q&A’s with artists themselves. 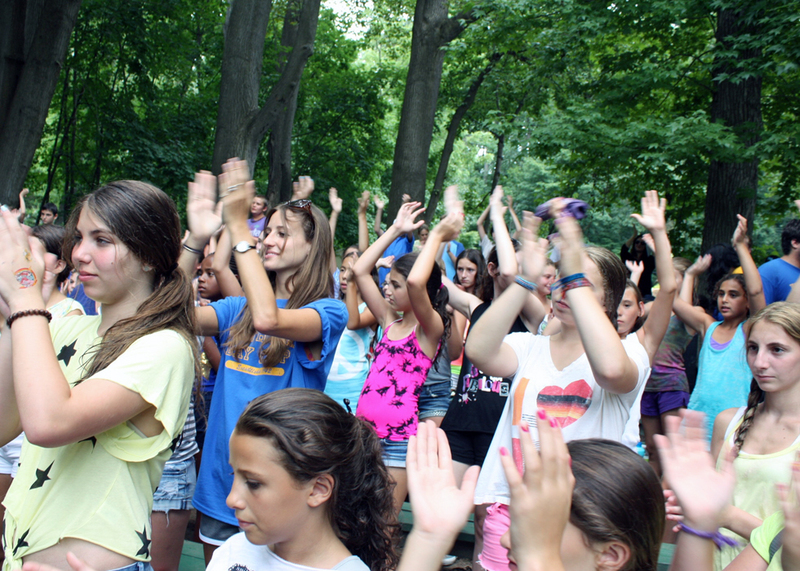 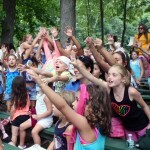 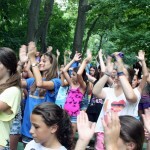 The concert performance was the finale of the day where 3 different artists hit the stage and performed for our campers. 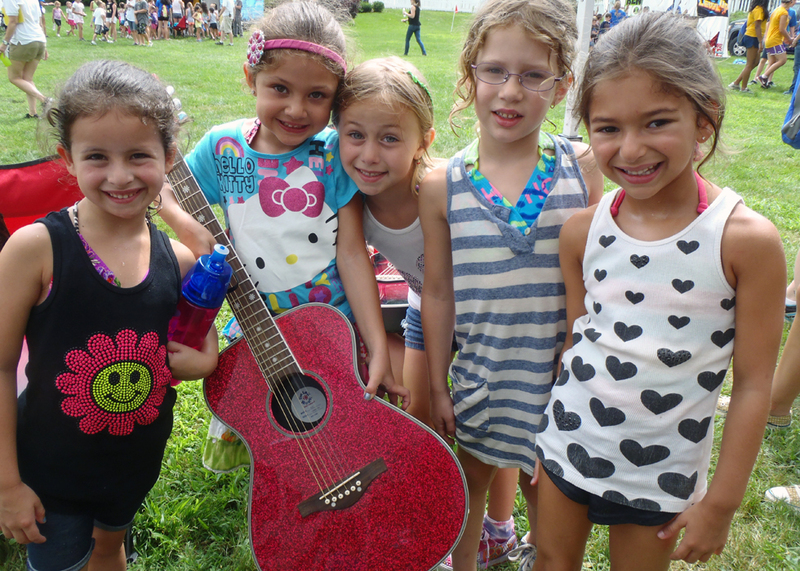 The music spanned the spectrum so that it represented the many different musical tastes of our campers of all ages here at North Shore. 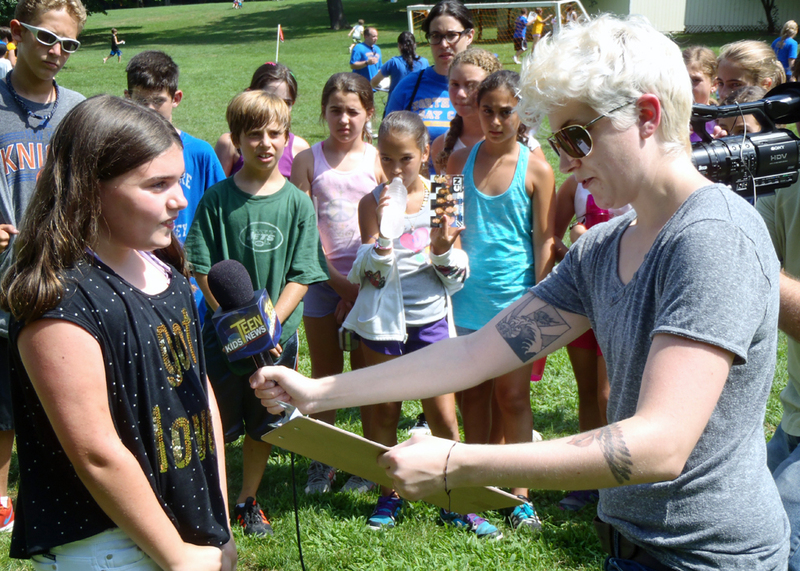 Directly following the concert, our campers received such a treat where they were given commemorative tour posters that were personally signed by the artists appearing on stage. 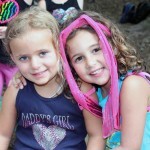 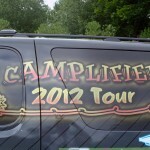 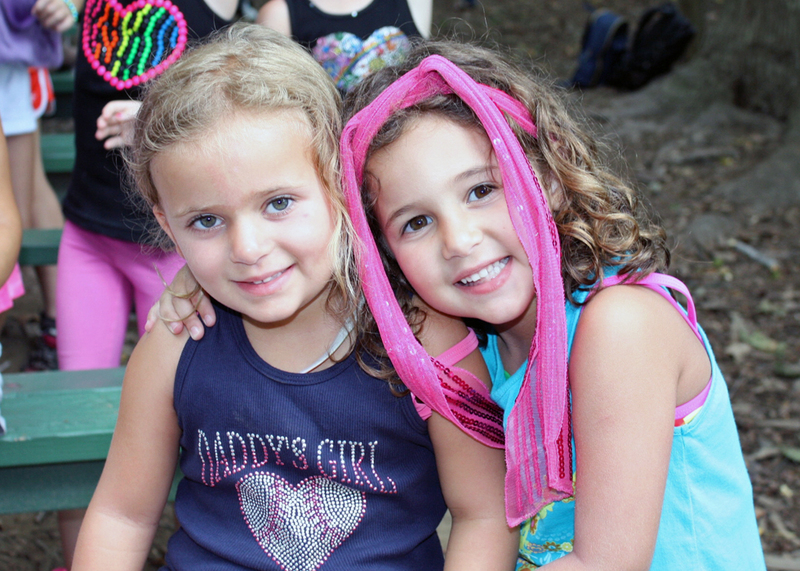 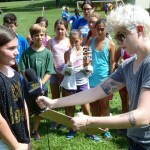 Our campers were treated like VIP’s who had ALL DAY access passes to this one-of-a-kind music festival! 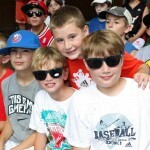 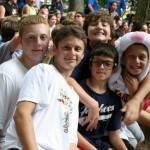 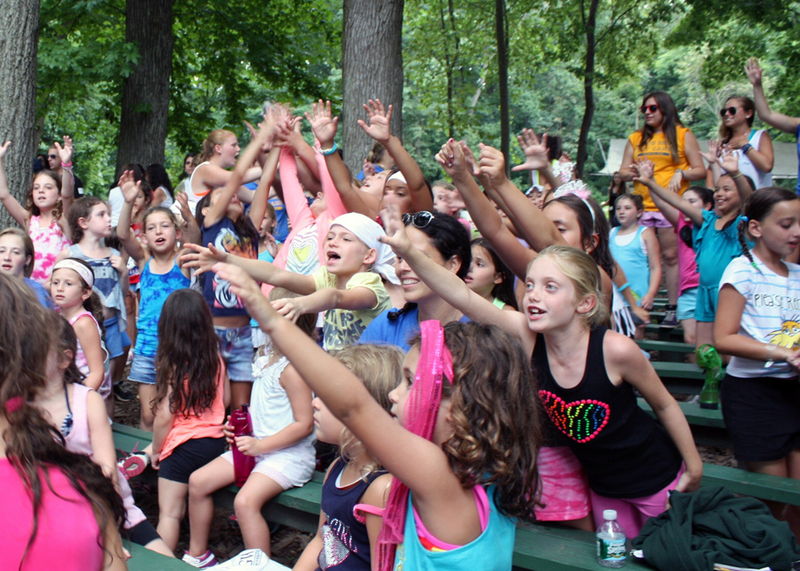 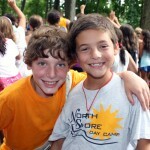 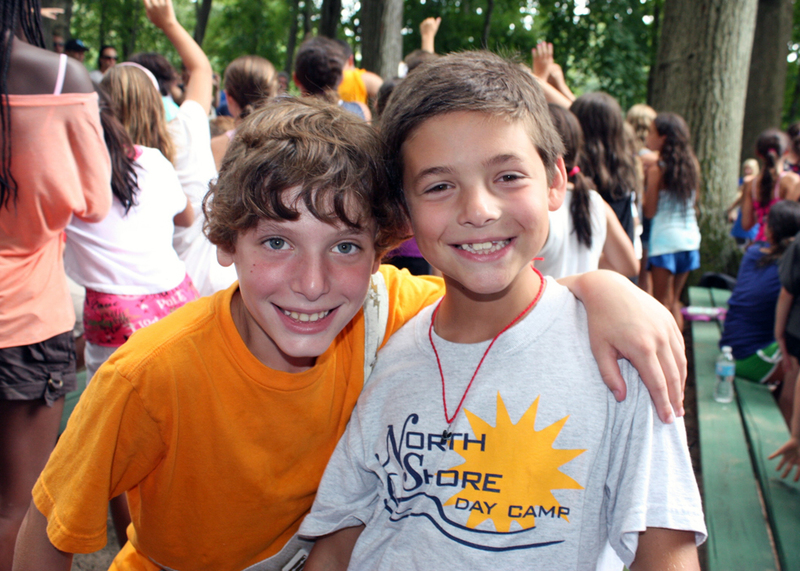 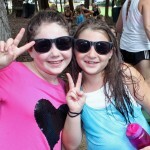 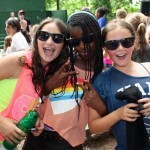 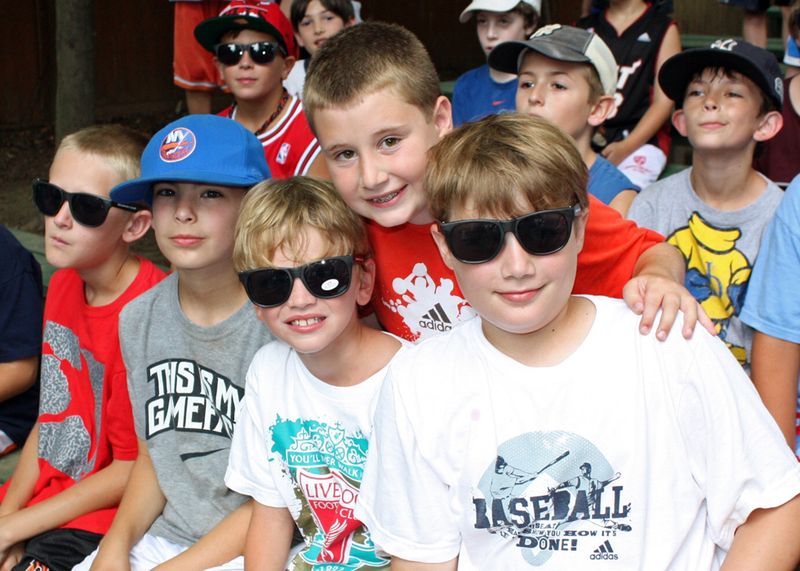 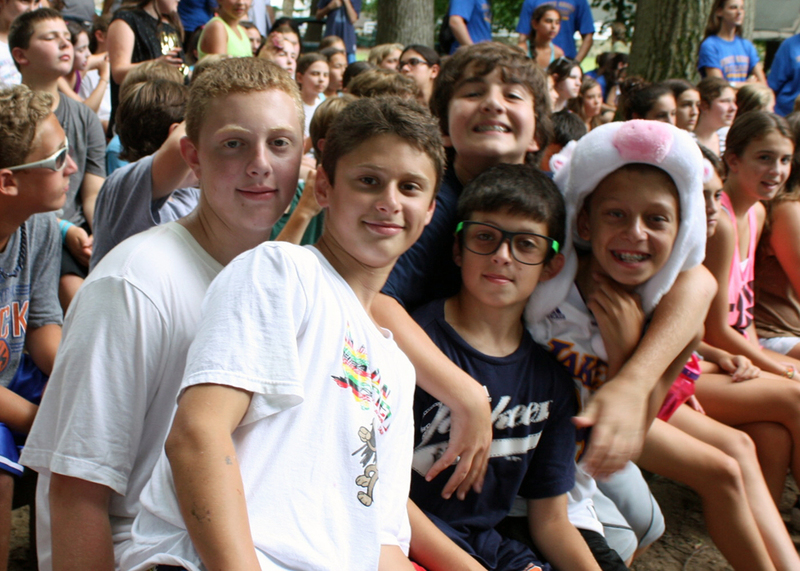 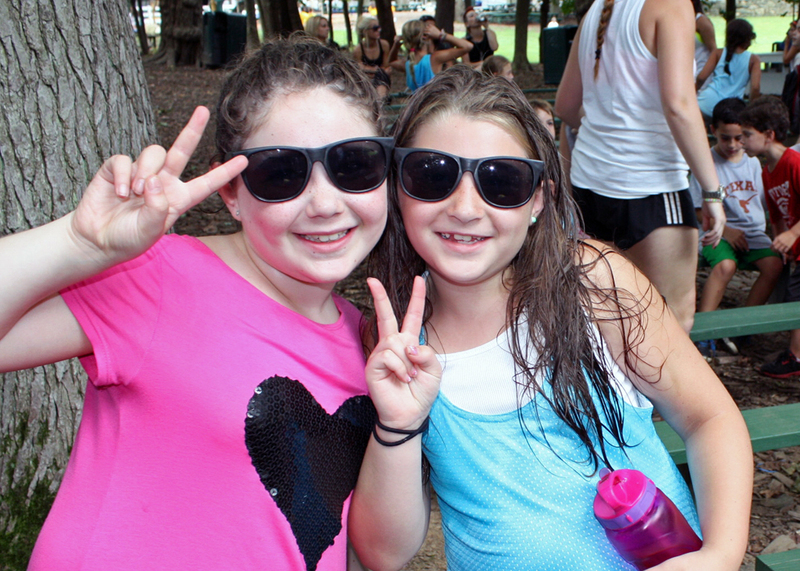 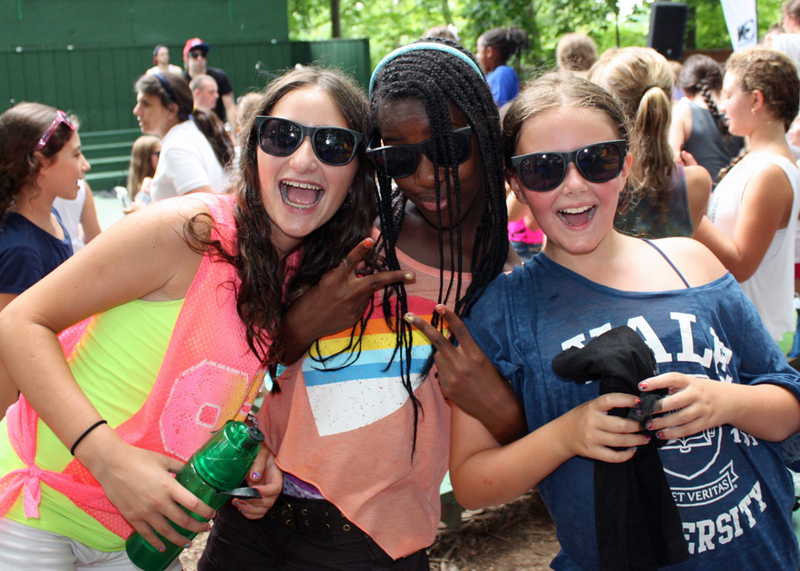 ROCK ON North Shore Day Campers!